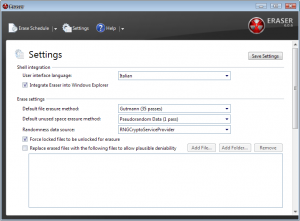 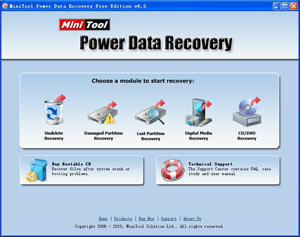 PC INSPECTOR™ File Recovery 4.x is a data recovery program that supports the FAT 12/16/32 and NTFS file systems. 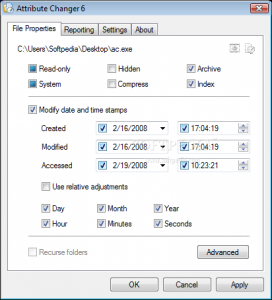 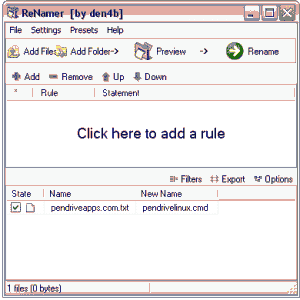 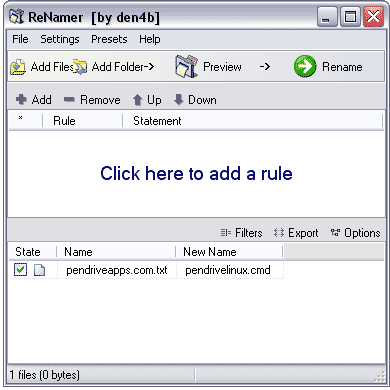 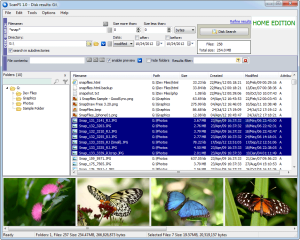 It recovers files with the original time and date stamp, even when a header entry is no longer available. 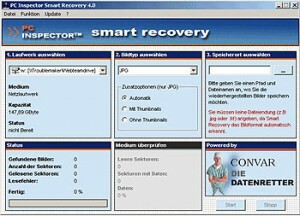 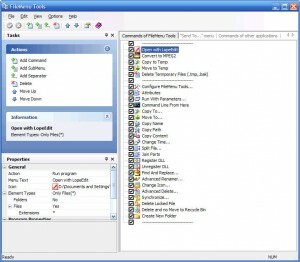 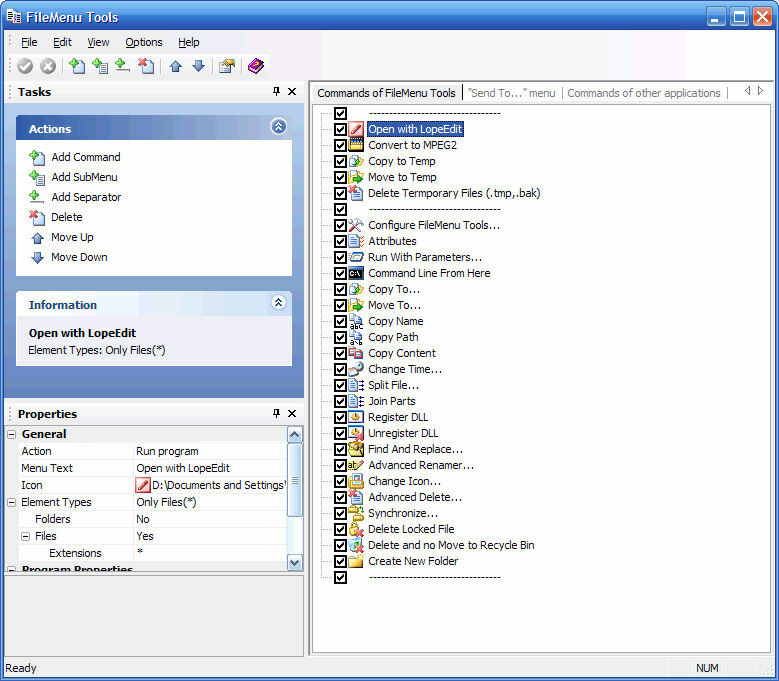 On FAT systems, the programs finds partitions automatically, even if the boot sector or FAT has been erased or damaged. 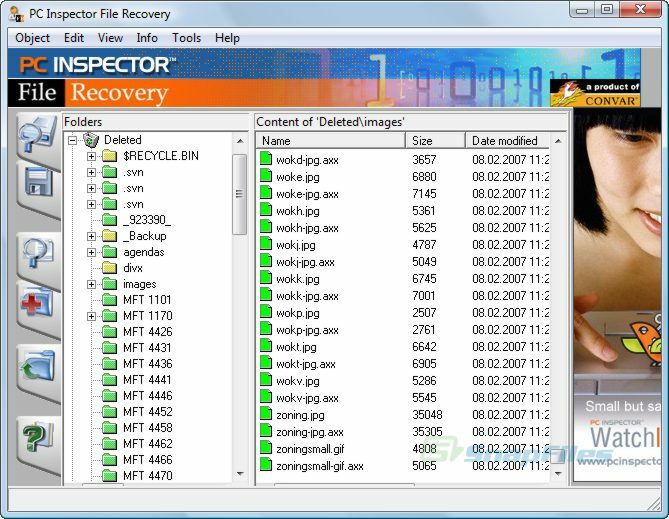 PC Inspector File Recovery offers an easy to use interface that will scan your drive and automatically make files that can be recovered available from a “Deleted” folder in an Explorer Style navigation tree.